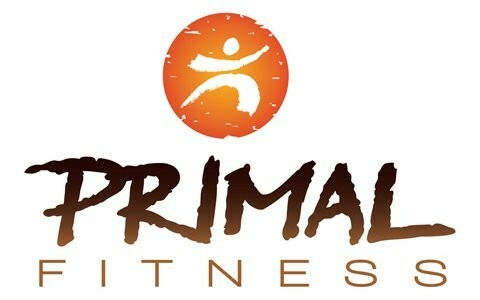 Start taking classes at Primal Fitness and other studios! Primal Strength uses traditional and modern strategies for building both bodyweight and total strength. This class is suitable for all fitness levels. There are no upcoming “Primal Strength” classes on this day. Please bring a towel and water to class. The studio entrance after hours is via rear lane entrance on Short St, Double Bay. Aimie is the kind of trainer you hope you'd get as you walk into class! She's kind, patient, and so knowledgeable when it comes to health &amp; wellness. Aimie is amazing -- it's a completely judge free zone with great guidance to ensure that you're getting the moves right.